In this game all the actions are related to the rocket engine of the spaceship. You can kill enemies and open doors if you have enough speed. Enemies damage your engine but you can repair your engine by killing enemies. You can pick up an explosion powerup for your engine. Some enemies are only vulnerable to explosions, but the explosion power damages your engine. 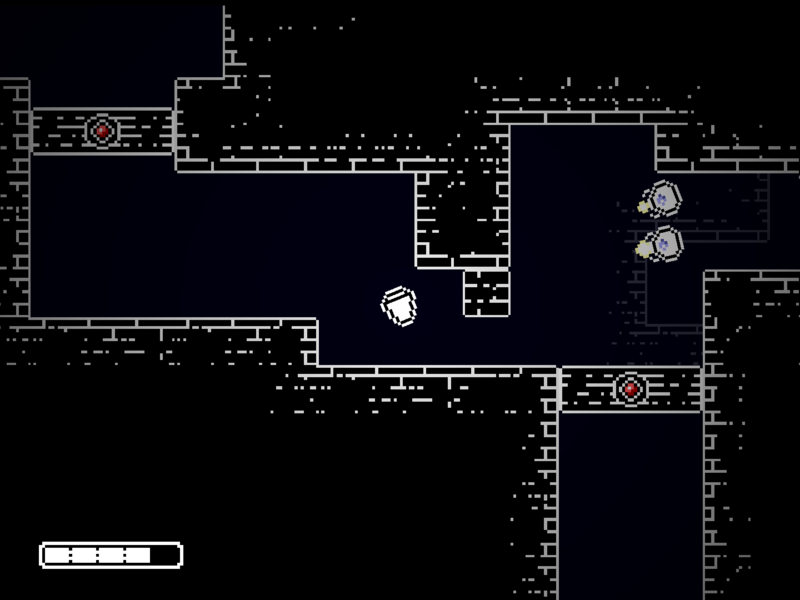 The enemies represent a danger for the player, an obstacle on his path, and a way to regain health. Wow! What a great entry. The art style and music were really great, even the font, everything went together really well. The atmosphere was totally engaging! It was a simple little story but I cared about it. The game was interesting all the way through always with something new and absolutely no fluff. Such a little gem! Great job. Mechanics felt right and music and art was immersive to the theme of the game. Nice Job! 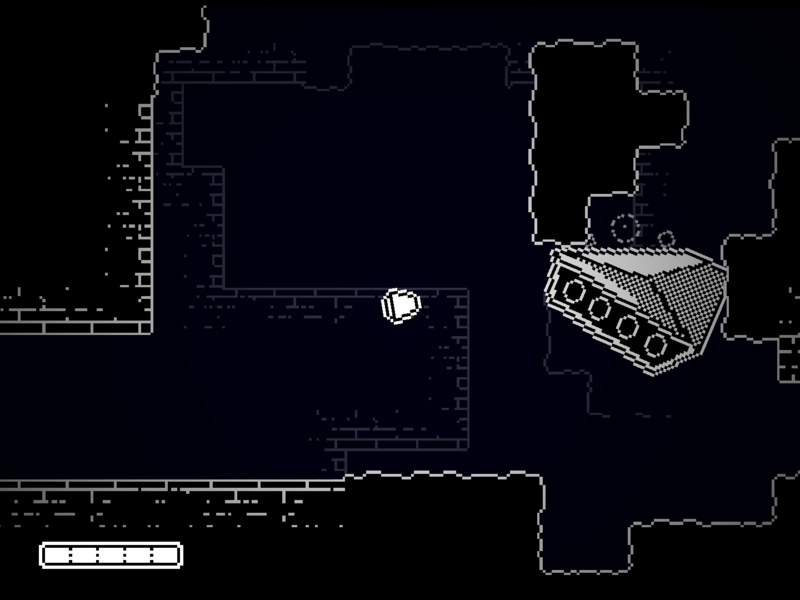 Awesome concept that might even be worth pursuing after the game jam. Even in the current state the game already feels polished and has a fun feel to it, great job! Great game! 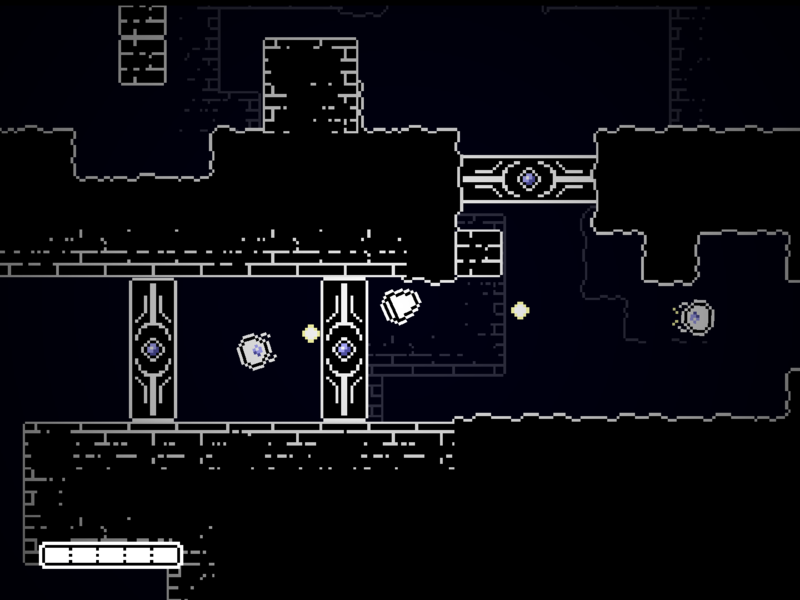 This concept should be great for a metroidvania! Awesome game! A lot of thought has been put into making really interesting puzzles, it's amazing! This one has got to be the winner. Impeccable level design, art, music, sfx, and more. Amazing job on this game, guys. I really enjoyed the final challenge.